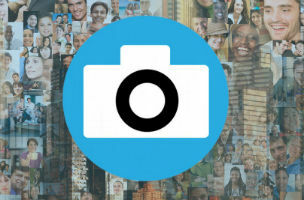 As Twitter Shuts Down Twitpic, Is There Still Room for Third-Party Services? After a months-long trademark dispute, Twitter has decided to acquire and shut down the third-party service. Over the last few months, there has been an apparent battle between Twitter and third-party photo service Twitpic. After claims that the service was outright shutting down, then acquired, and then shut down again, the matter is finally settled. 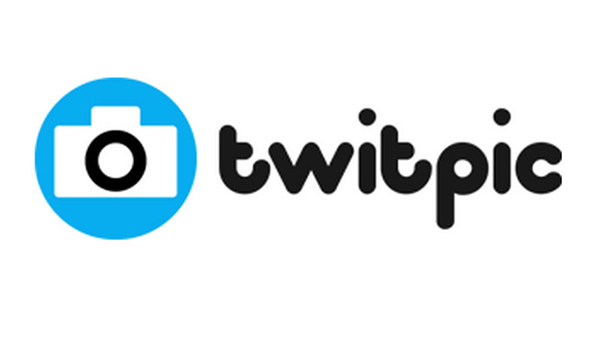 Twitter is buying Twitpic and shutting it down. The contention between the two services appeared to be over a trademark dispute, wherein Twitter allegedly told Twitpic to abandon its trademark or Twitpic would have its access to the Twitter API revoked. What followed was several months of back and forth that Twitpic’s founder Noah Everett talked about on his Twitter account, but the details were pretty fuzzy until now. The acquisition will result in Twitter taking over Twitpic, including all photos, links to those photos and the Twitpic domain. What’s most important though, is what this deal means for users. Users will still be able to access their content, but all that’s left to do is to download or export their photos and shutter their accounts. Twitpic is now a dead service that will likely only remain operational as long as it takes for users to clear their data out. Everett will not stay on at Twitpic, and will not be joining Twitter. Are third-party services still useful and necessary as social networks expand their feature set? Once Twitter established its own photo infrastructure, Twitpic became redundant. Third-party services can cause problems for users, and that can cause PR problems for the parent platform. Unless your service is all about its API, like Foursquare, data consolidation makes more sense for larger social networks. That’s the likely motivation behind this acquisition.